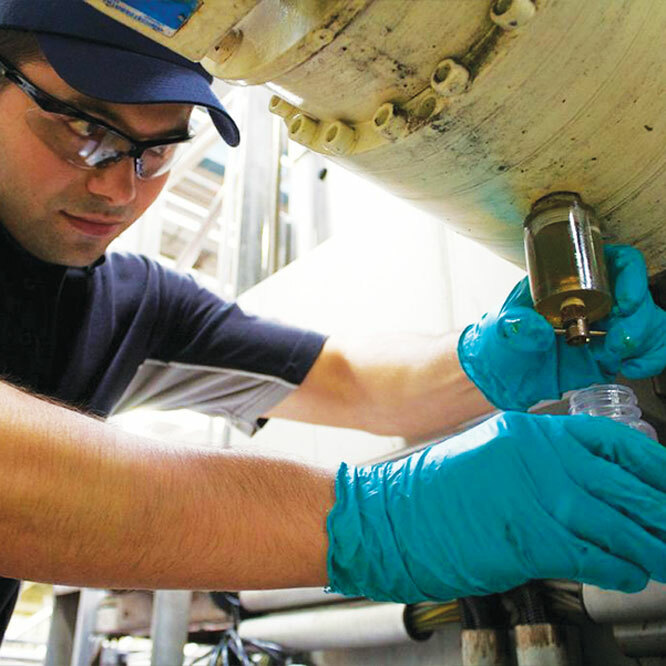 Oil Analysis should be a key component of any condition monitoring program, as it can often provide some simple to implement actions that significantly improve Mean time Between Failure and eliminate costly breakdowns. Machine Sentry can automatically import oil analysis data (from partner laboratories) for individual assets allowing records to be kept. Changes over time can be detected and through analysing the changes and other measured parameters, potential problems can be detected. AVT Reliability® can (if required) provide analysis from its pool of ICML (International Council of Machinery Lubrication) qualified experts certified in compliance with ISO standards. Get started with the most versatile, cost-effective condition monitoring system on the market.